Home / FAQs / What is a Certificate of Good Faith? When you are injured by the medical staff who were supposed to help you overcome an illness or injury, you may be facing a long road to recovery in more than one way. There are likely to be physical implications of the medical malpractice that you have experienced. Physical recovery will, of course, entail assistance from other medical professionals, which costs money. Medical malpractice lawsuits serve the purpose of holding medical professionals accountable when they make mistakes, and providing injured parties with compensation for the damages that they have suffered. In 2008, major changes were made to Tennessee medical malpractice laws. As part of the changes, plaintiffs are now required to file a certificate of good faith with the court, in order to confirm that they have consulted with an expert and that the expert has determined that the plaintiff has a good faith reason to pursue their medical malpractice claim. Substantial compliance with this requirement is crucial to the pursuit of the plaintiff’s medical malpractice claim, because a court can dismiss any lawsuit in which the certificate of good faith is not filed and the plaintiff has no extraordinary reason, such as the illness or death of the plaintiff’s attorney or the expert who was consulted, for failing to file it. As if having a complaint dismissed were not bad enough for a plaintiff, complaints which are dismissed for the reason that a certificate of good faith was not filed are dismissed with prejudice. When a case is dismissed with prejudice, the plaintiff is unable to refile the case. This is the worst possible outcome for the medical malpractice plaintiff, because it leaves them without the ability to pursue compensation for their injuries and to have those who caused their injuries be held responsible for their actions. In a medical malpractice action, the manner in which the issue of a plaintiff’s failure to file a certificate of good faith is placed before the court is by the defendant’s filing of a motion to dismiss the complaint. In their motion to dismiss, the defendant must set forth an explanation of how the plaintiff’s actions did not comply with the requirements of the law. Once a defendant makes a motion to dismiss, the plaintiff must then show the court either that they did in fact comply with the requirement to file a certificate of good faith, or that they did in fact have an extraordinary reason for not filing a certificate of good faith. Failure to file a certificate of good faith or to comply with any of the other notice and filing requirements of Tennessee law could result in the dismissal of your medical malpractice claim by the court. A dismissal could prevent you from recovering financially for your injuries. 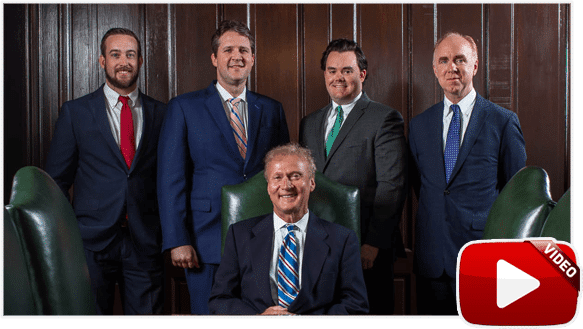 A skilled Tennessee Medical Malpractice Attorney can ensure that all of the statutory requirements are complied with so that you can pursue the recovery that you deserve. 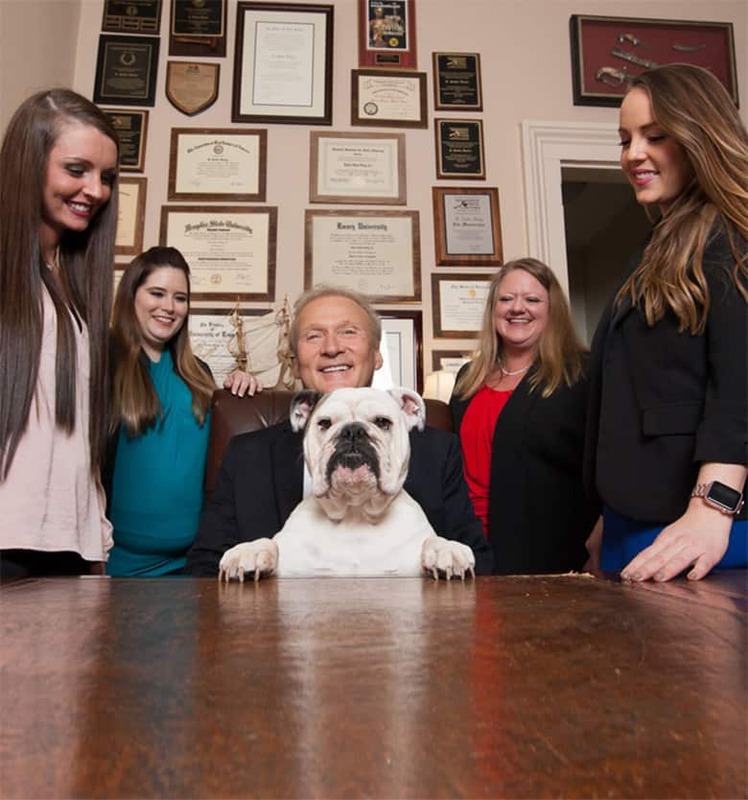 The knowledgeable Tennessee Medical Malpractice Attorneys at Bailey & Greer, PLLC, would like to speak with you about your case. Call us at (888) 470-9143 to schedule an appointment for an initial consultation. At Bailey & Greer, PLLC, we are small enough to care, big enough to fight, and experienced enough to win.